With more than 15 years of experience in acquiring, developing, and managing student housing communities, the core team at University Partners has a variety of skills to provide the best in service and sustainability. Our competitive spirit and team approach allows us to move quickly and make the most of every opportunity.  We are team players with all who partner with us. As exceptional leaders and good listeners, we cheer for everyone’s win. We not only offer the best in student living, we also offer peace of mind. We work together with partners and investors to create communities that serve everyone’s needs, as well as providing the best student housing available. With an experienced management team, a unique owner/operator structure, and our development capabilities, University Partners is committed to excellence and a dedicated “win” at the end of every day. We offer the most in customer service and hospitality at every turn. We provide deep, comprehensive training to every member of our team – at every level and every community. We work collaboratively with partners and investors to create communities that serve everyone’s needs and ultimately serve students with the best housing available. We have a competitive spirit and are driven to always do better, learn more, be innovative and play and work with integrity. When it comes to acquisition, development, and managing innovative student housing communities, University Partners is in a class by themselves. We go above and beyond at every step, work collaboratively, and we are honest and authentic in all of our communications and dealings. We are a small team with an entrepreneurial spirit and an impressive track record.